Ever been to PAX? I haven’t! I’ll be joining several other fine ™ game writers to speak about game writing at PAX, where I hope to play a ridiculous amount of games. Come see me speak on Saturday if you’re there, or drop me a line. Do you want to be a game writer? Do you like single handedly fighting rabid badgers while building a miniature version of the Eiffel Tower in a glass bottle? If you answered yes to either of these questions this is the panel for you! This panel will primarily focus on how to improve your chops as a game writer, discuss the future of storytelling and narrative design in games and answer your questions about how to become a game writer. Join James Portnow, Tom Abernathy, Anne Toole and John Sutherland as the cover the ins and outs of writing for games. 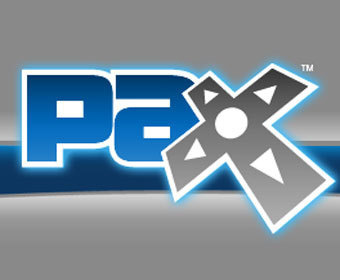 In the meantime, any PAX veterans care to share any must-dos for the event?